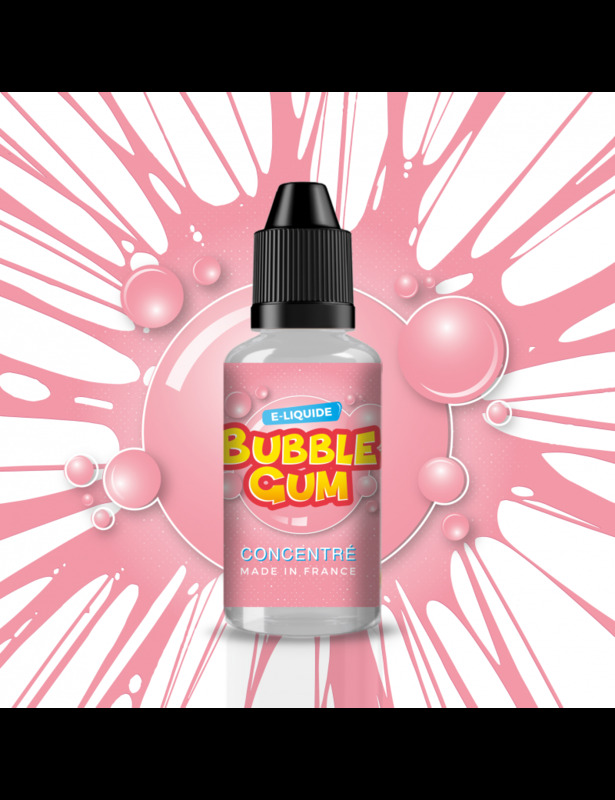 LE MEILLEUR CHEWING GUM, TOUT SIMPLEMENT . . .